There is a lot in a name of Kathputlee. A traditional Indian performance puppet holds a sentimental significance to the art we produce. Like our namesake, each of our productions is born as a unique, special, and cared for. As we focus on Animation, Design, and Film. Our professional team humbly imagines themselves as a magical finger behind the beauty of our work. While we adept at today’s fast-paced & socially connected network. Our creators have a respect for their art for an unmatched work ethic rooted in tradition and professionalism. Do you want to make a lasting impression on your Audio Visual content? All Publishers, Writers, Educationists, Visualizers looking for a right partner, who understands Creativity and Scale. Look No Further and get in touch with us to create your next masterpiece. We work in giving wings to concepts. Ideas on a tight timeline and in line with communication and strategy projected. Full control flexibility with round the clock delivery. We create audiovisual content in line with the marketing strategy of your product and services. Innovation, along with practical positioning make the approach simple yet effective. We expand the envelope and add value and new definition developing and visualizing the videos. Films to a new dimension, creating a new experience for the viewers and the owners. The developed videos have been appreciated in a great way. 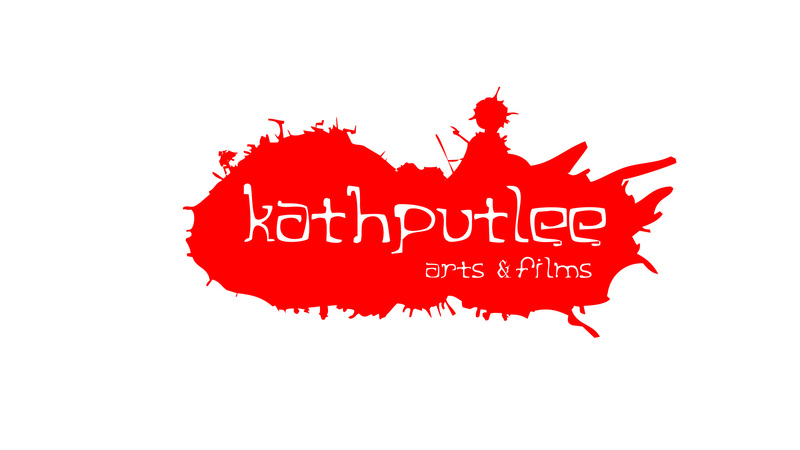 Kathputlee Arts and Films is the Creative Film Production house in Delhi NCR and Perfect Animation Studio in India. Thus, must say fabulous work on such a tight schedule. But we have raised the expectation bar so need to work out the next videos equally carefully. The team at Kathputlee were a pleasure to work with. Their expertise and professionalism are second to none. They know how to follow directions and execute the job with precision and in a timely manner. Kathputlee Arts and Films is the best Animation Studio and Film Production house in Delhi NCR India. I would highly recommend their services and look forward to working with them in the near future. We liked the videos made by Kathputlee. Best Film Production house in Delhi NCR India. The whole process was made easy by the professional approach. The team gave us good suggestions to improve the project and delivered what they promised.